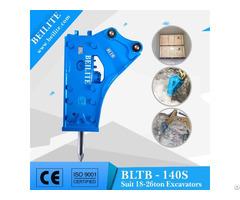 (2) Top type outside bracket can highed up easily (3) the total length of breaker is higher than side type and box type, it is used for breaking high builidng or roof or something tall. 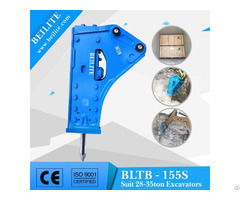 (4) The outside bracket for top breaker is easily for maintence. 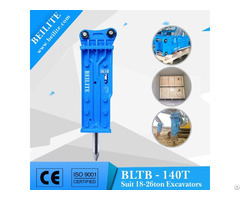 4.Payment terms for BLTB155 Top type hydraulic breaker for excavator. 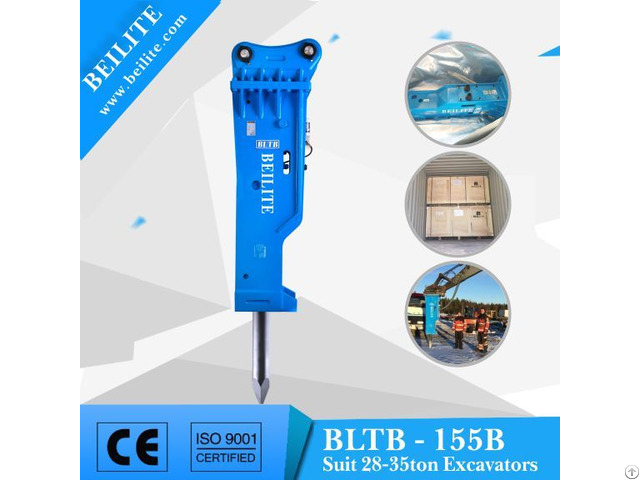 6.Attention in using BLTB155 Silenced type hydraulic hammer for excavator.